Start a petition to get decent Magnum Ice Creams in UK. Magnum 5 kisses. Every country one goes to has better ice creams than UK. Spain has so many different and better ice cream choices, and now too Portugal. 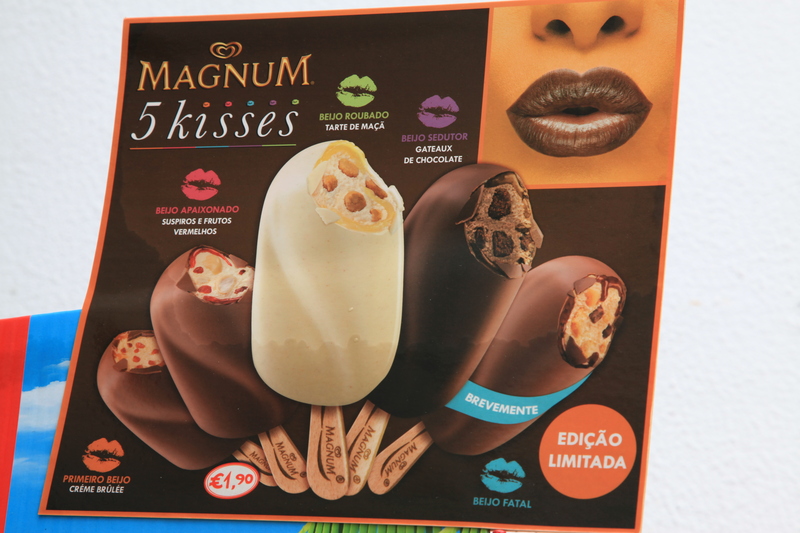 Why can Portugal have some delicious looking Magnums not available in UK? Who makes these cruel and unprecedented decisions? Do they all have cold arctic souls!